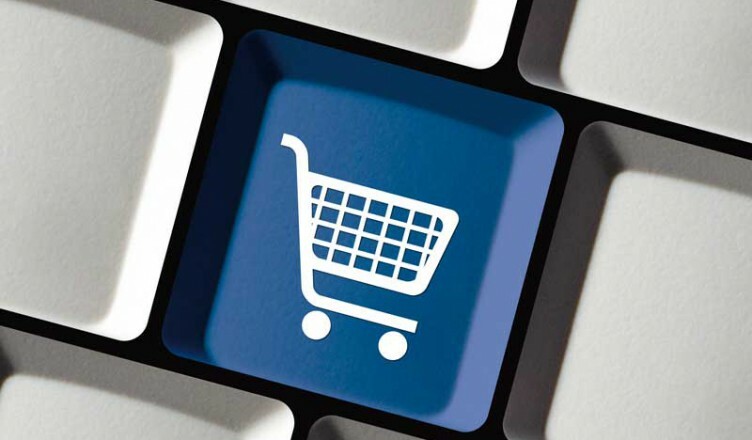 In our SecureNetShop.com review we will take a look at the shopping cart software options they have available. SecureNetShop.com has two ecommerce options to choose from; the Website Builder plan that helps you build a website complete with a shopping cart option or the Shopping Cart plan that provides just the shopping cart software that you can add to your current website. SecureNetShop.com is focused on providing the features and tools needed for you to build the online store you have in mind and they’re using only the best technology available to ensure that every transaction is safe and secure for your business and your customers. Let’s take a look at some of the shopping cart features and the benefits of choosing SecureNetShop.com as your shopping cart provider. With these basic web hosting tools, and other features provided by SecureNetShop.com, you will have everything you need to build a custom website that has the features and functionality you want. Your website should be as unique as your business and SecureNetShop.com provides the tools you need to give it the look and feel you want while keeping all of your, and your client’s, information secure. Reduce Expenses: Save at least $500 per year because you don’t need a server, SSL, or database software; it’s all included with your SecureNetShop plan. Save Time: Sign-up in minutes, nothing to download, install, or program. Online administration makes it easy to quickly customize all of your settings. Fast, Reliable Ordering: Fast reliable service backed by multiple servers with added redundancy and load balancing to provide the best service possible. Secure Transactions: SSL encryption and additional security safeguard all information stored in the SecureNetShop database. Add Value: Regular free updates are made based on user-feedback and the ecommerce industry so that you always have the best possible product. Improve Usability: The shopping cart software is continually tested by a variety of users and usage habits are analyzed to see where improvements can be made to make the shopping experience as easy and efficient as possible for the end user. Increase Sales: SecureNetShop.com focuses on your customers and their needs so that they will be satisfied and keep coming back. SecureNetShop offers a plan the call the “Get-It-All Plan”, we’ll list some of the basic features here; visit their site to see a complete list of features, tools, and setup information. The chart above shows the pricing of the SecureNetShop shopping cart software with their current 35% off promotion. The free trial lasts for 15 days and then you can choose to pay monthly, quarterly, semi-annual, or annually. They offer a full 30-day money-back guarantee, so if you are unhappy for any reason you can cancel the account within 30 days of activation for a full refund. In addition to the website builder and shopping cart software, SecureNetShop.com also offers merchant account services. The fact that they offer this service is a nice addition because you will likely need a merchant account to be able to accept credit cards online. SecureNetShop offers the merchant account with no application, setup, or annual fees. They say the merchant account will be ready for processing transactions immediately and they even provide a virtual terminal for processing off-line credit card orders. Visit SecureNetShop.com to see a full features list for each of their products and services. Give the free trial a run and talk to a service rep if you have any questions. You may also want to read some SecureNetShop reviews to see what their current customers say the pros and cons are.